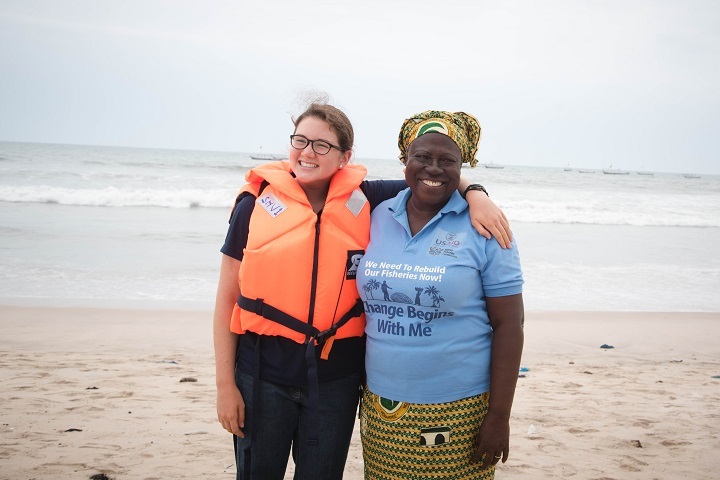 The Coastal Resources Center (CRC), University of Rhode Island (URI) was awarded a cooperative agreement (AID-641-A-15-00001) from USAID/Ghana on October 21, 2014 to implement the USAID/Ghana Sustainable Fisheries Management Project (SFMP). The estimated cost of the award over its five-year life is US$ 23,987,826 from USAID with match commitments from URI and partners of US$ 4,797,565. 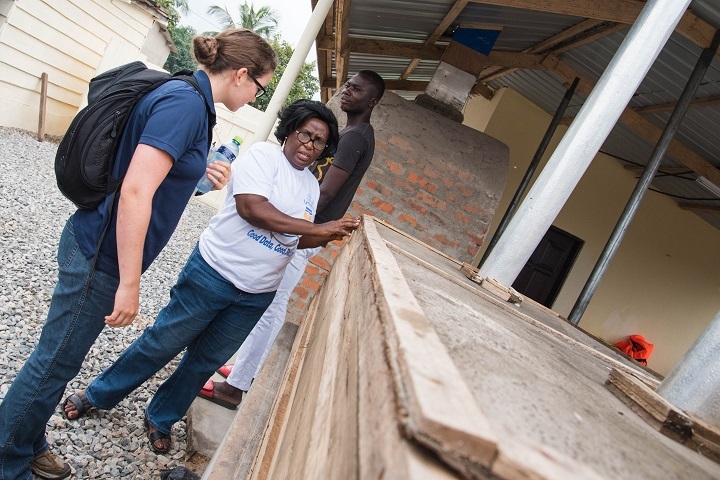 URI leads a team of core implementing partners including two intimately involved in the previous URI-led USAID/Ghana ICFG Initiative: Friends of the Nation and Hen Mpoano, as well as a new partner SNV Ghana (Netherlands Development Organization). Supporting partners include the Central & Western Fish Mongers Improvement Association in Ghana/CEWEFIA, and Daasgift Quality Foundation who will focus on diversified livelihood development in targeted fishing communities in the Western and Central Regions respectively, and a national women’s advocacy organization – Development Action Association (DAA) – in national advocacy. 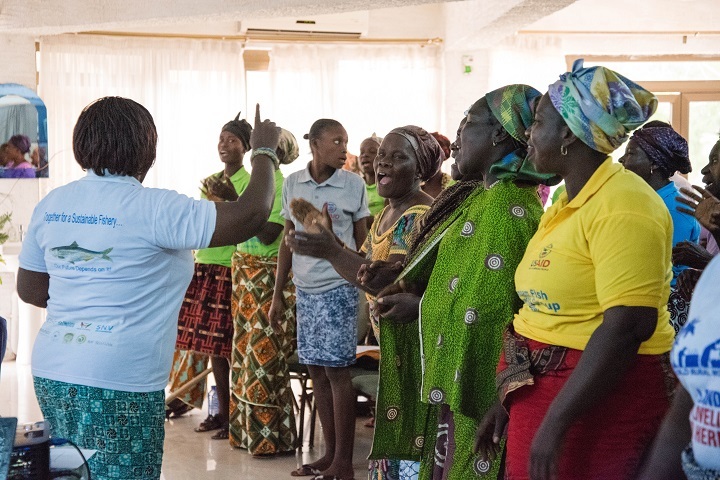 These local women’s organizations are also targeted clients for capacity building and organizational development. The SSG Advisors and Spatial Solutions as technical supporting partners bring added and specialized technical expertise and capabilities to leverage significant additional resources from government and private sector sources. 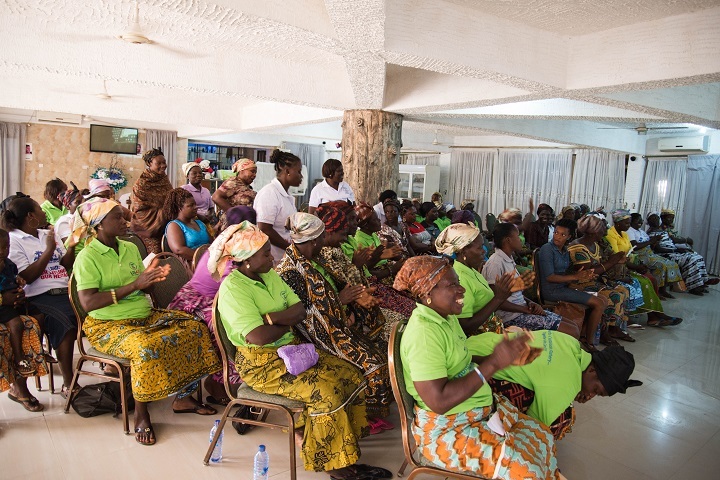 Key Government project beneficiaries and partners; are The Ministry of Fisheries and Aquaculture Development (MOFAD) and the Fisheries Commission (FC), the University of Cape Coast and the Department of Town and Country Planning in the Central and Western Regions. This work plan was developed through a consultative process with implementing partners, MOFAD, the FC, the University of Cape Coast (UCC), among others. 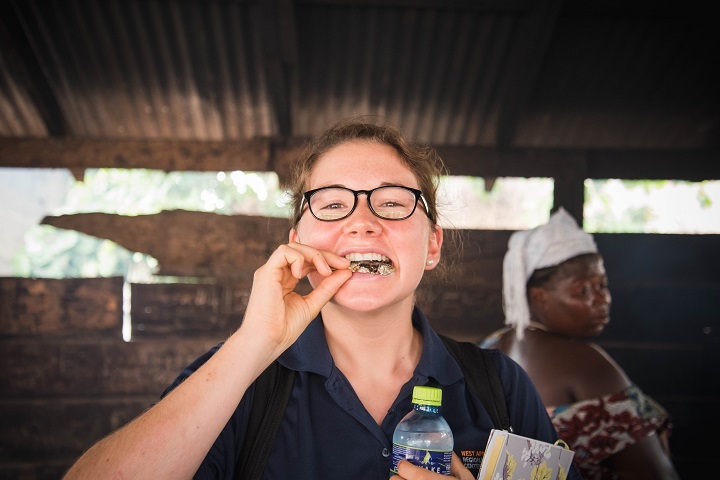 The SFMP design builds on the gains and lessons learned by the USAID ICFG initiative. For instance, SFMP scales-up ICFG’s successful model for improving law enforcement effectiveness and extends the GIS capacities from the Western to the Central Region (CR) Coordinating Council and nine district assemblies (DA) in the CR. SFMP incorporates enhanced strategic communications and expanded systems for distribution of written products. It places greater emphasis on national policy initiatives and will invest significant financial resources in building the capacity of the FC, key beneficiary government agencies, fisheries stakeholder groups and civil society organizations. 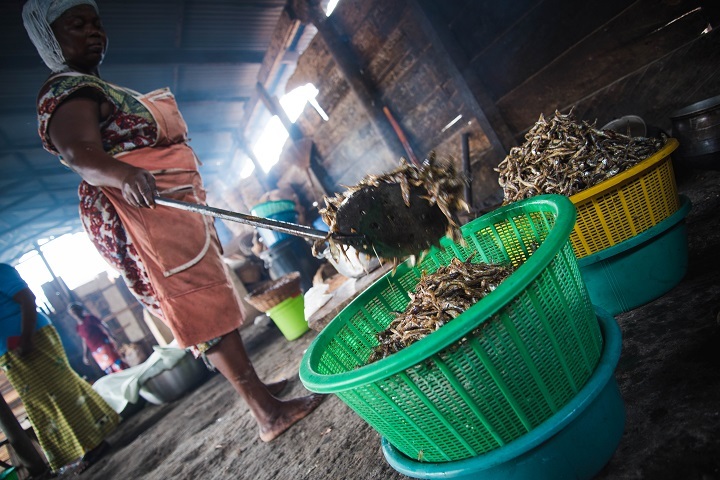 The project is designed to improve fisheries management and strengthen governance to have positive impacts on fisheries resources and the people that depend on marine ecosystem goods and services. The SFMP will also compliment and coordinate closely with the two other sister projects in the USAID Coastal Program Portflio: The Coastal Sustainable Landscpaes Project (CSLP) and the UCC Strengthening Project. 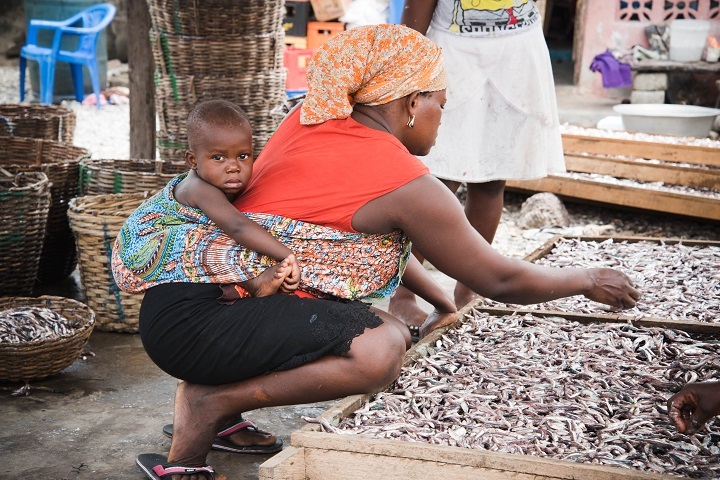 The problem in Ghana’s Marine fisheries sector is complex, tragic, and too-common—severely overexploited fisheries put at risk tens of thousands of metric tons of local food fish supply and threaten the livelihoods of over 130,000 people and many more fisheries resource dependent households. 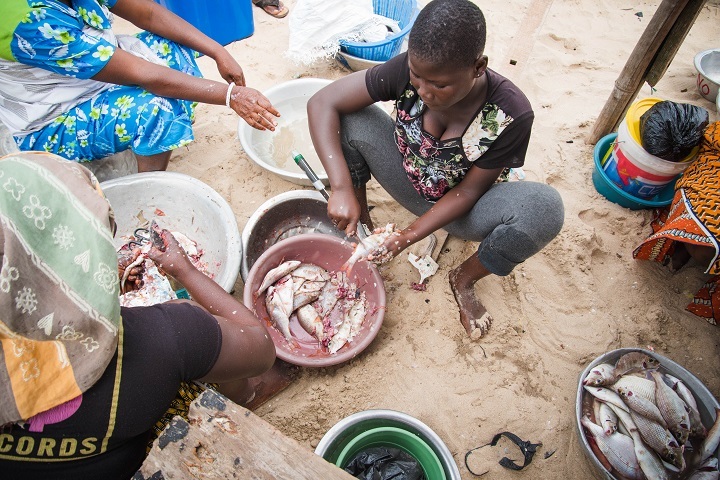 Ghana’s open access to fisheries resulted in extreme over capitalization of fleets, exacerbated by poor governance, weak enforcement of rules and a fuel subsidy.